Red cherry, strawberry and vanilla aromas. The palate is medium-bodied with fine, supple tannins and crisp acidity. 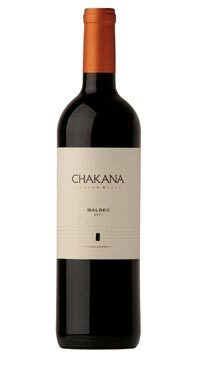 It is harmonious and focused, with caressing vibrant red berry fruit on the bright, classy finish.